Logix Auto Group is different from most Buy Here, Pay Here Dealerships! 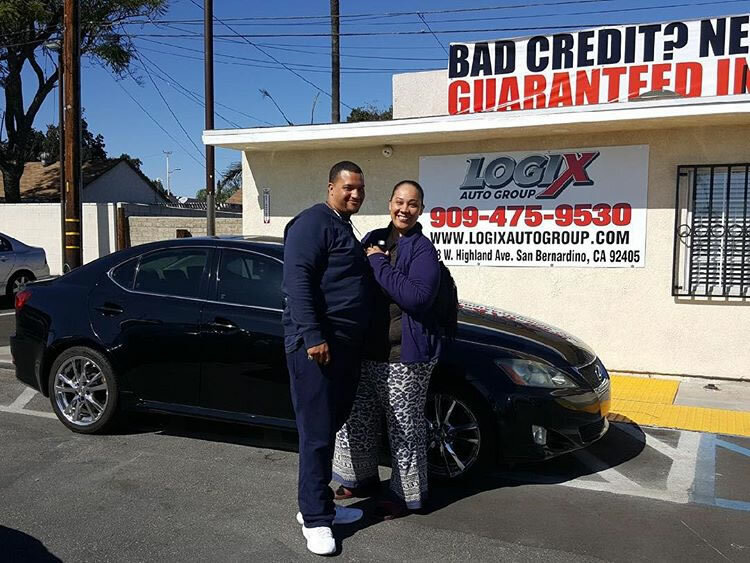 Our customers get a safe and reliable car with simple on-site financing and affordable payments. Come in today and let Logix Auto Group put you in a reliable vehicle.